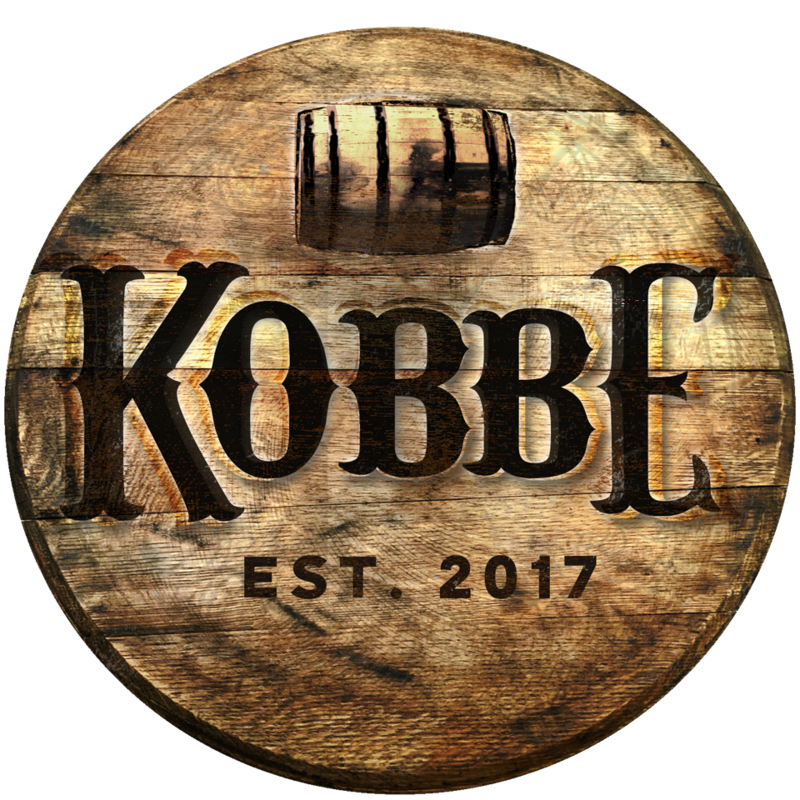 Join KOBBE on Saturday, February 23 as we celebrate our 2-year Anniversary with a special late night meetup inside the cozy Cellar Lounge at Decca. We partnered with Rabbit Hole Distillery located just a block away at 711 E Jefferson St. 40202 to showcase their products during the night. Enjoy their Four-Grain Bourbon and 95% Rye Whiskey– each Double Gold winners– while chatting with Jenn their Retail and Tour manager. Before joining us, visit Rabbit Hole for a tour of their distillery. The last tour is at 7pm, but guests can check out their retail shop or have a cocktail in the elegant Overlook Bar. Enjoy music from Vane, spinning our usual Soul, Funk, R&B vibe. Door prizes while they last.